A strange structure was found buried in ice and snow. What lies inside this weird structure? 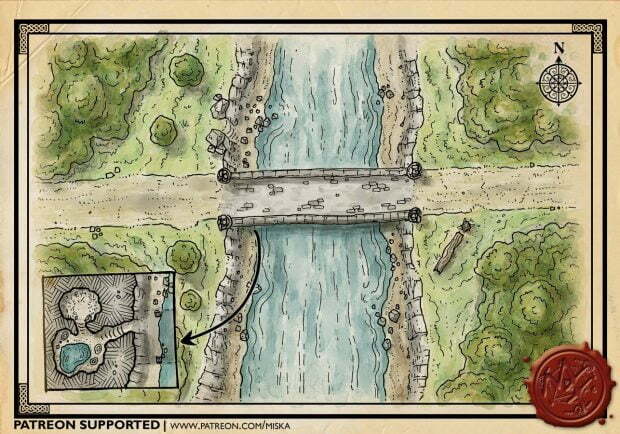 The inspiration for this map I got from the movie The Thing (kinda obvious, I guess 🙂 ), but it was actually meant for a science fantasy RPG, Astraterra, I play with my kids. A recognized archeologist has found a strange creature buried in ice. They have taken the frozen creature into a shed and the rest of the expedition is celebrating the discovery in the cabin. The celebrations are interrupted as someone barges into the cabin and shouts that the creature is gone. Soon they notice that there is a hole melted or buried in the ice that goes even deeper from the excavation site. The creature manages to start the engines of the ship, and even if it’s defeated, the ship will take of with the PCs on board. Where the ship’s auto-pilot will take them remains still to be seen. 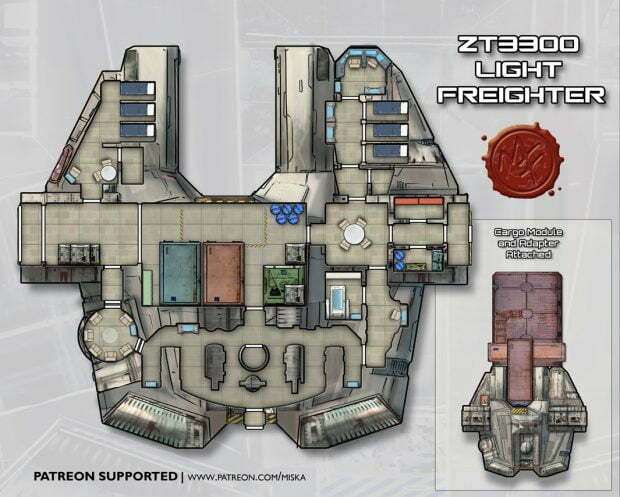 Plain version of the map, with grid for the ship’s interior. 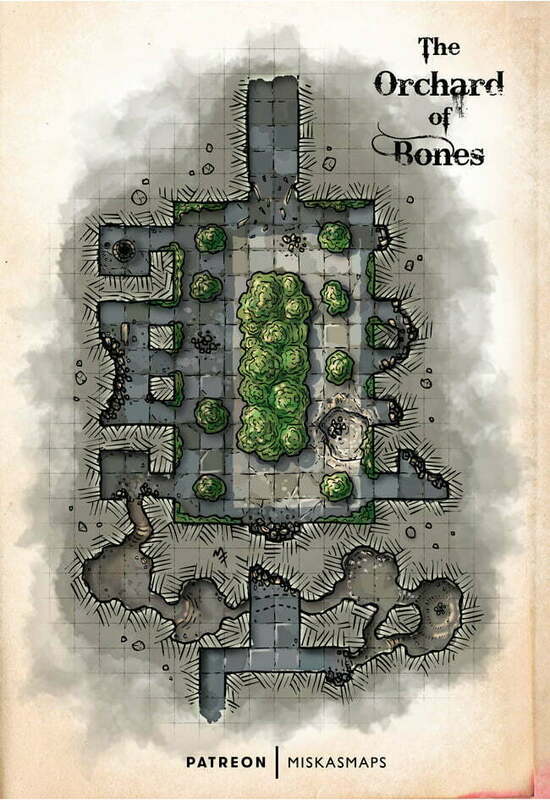 This “remastered” #mapvember map was previously published on Patreon in December 2015. 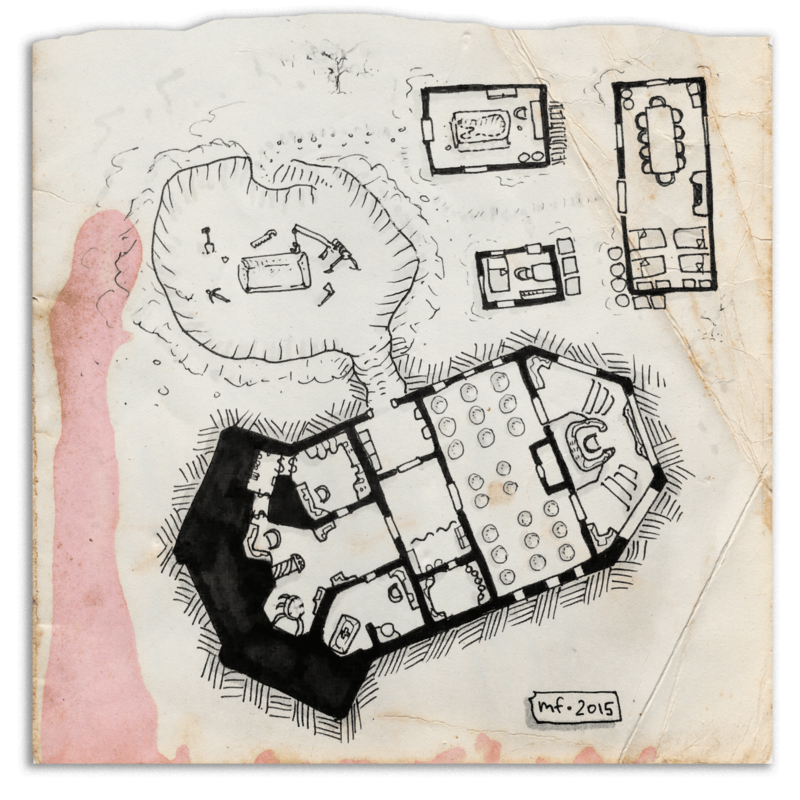 If you would like to support me create more maps and other resources for tabletop RPGs, please have a look at my Patreon page.